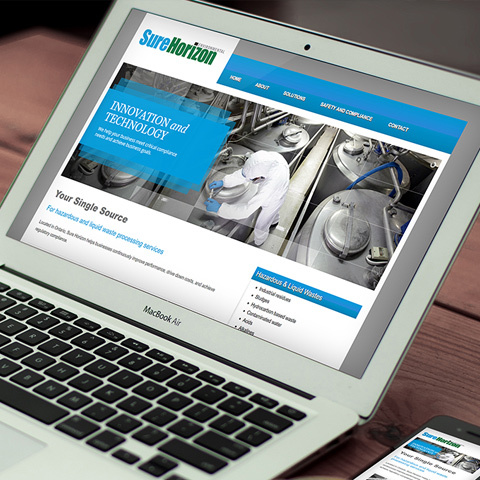 Sure Horizon helps businesses process hazardous and liquid waste through innovation and technology. They provide high-performance environmental solutions while meeting critical compliance needs. As a member of the Clutch Marketing team, I was responsible for coding and converting Sure Horizon’s old site to a modern website utilizing a bootstrap framework, animated slider and svg images.